Keria Rebustillo is the Senior Grants Administration Assistant at the Foundation. In this role, she provides administrative support to the Grants Administration team. 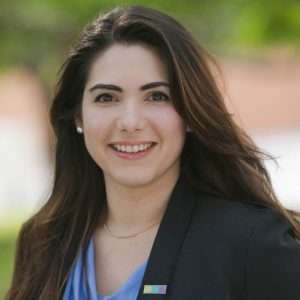 A native Miamian, Keria graduated from Florida International University with her bachelor’s degree in international relations and political science, and holds her National Security Studies Certificate. Prior to joining the Foundation, Keria worked in general office administration.